Quality over quantity. We have heard this term time and time again, but in the world of outdoor living, it rings especially true. 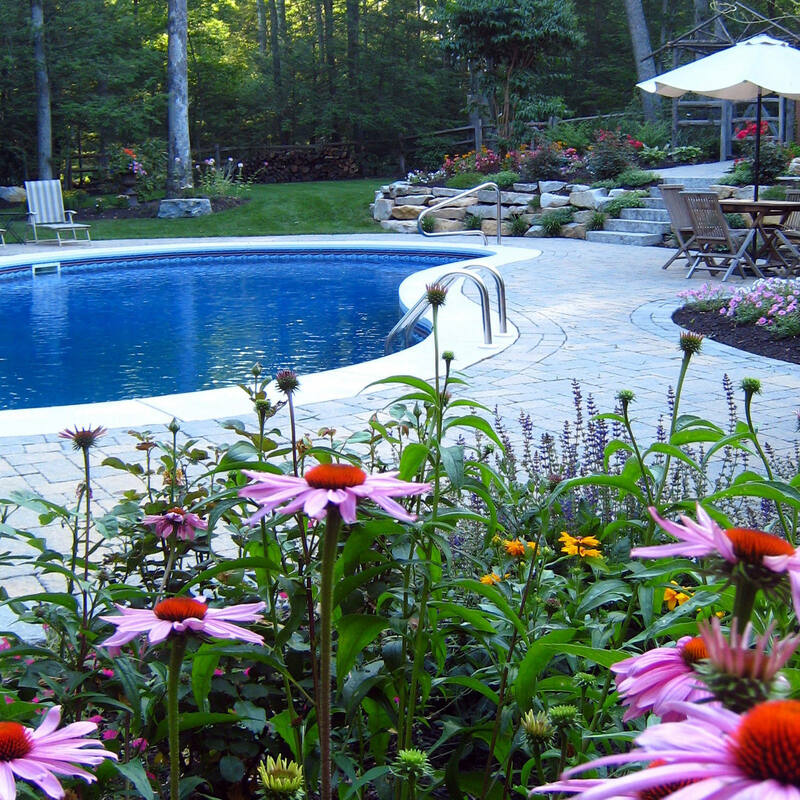 When a homeowner decides it is time to transform their backyard, it’s easy to get carried away wanting the “whole shebang” all at once, but for many homeowners this is not feasible or reasonable. 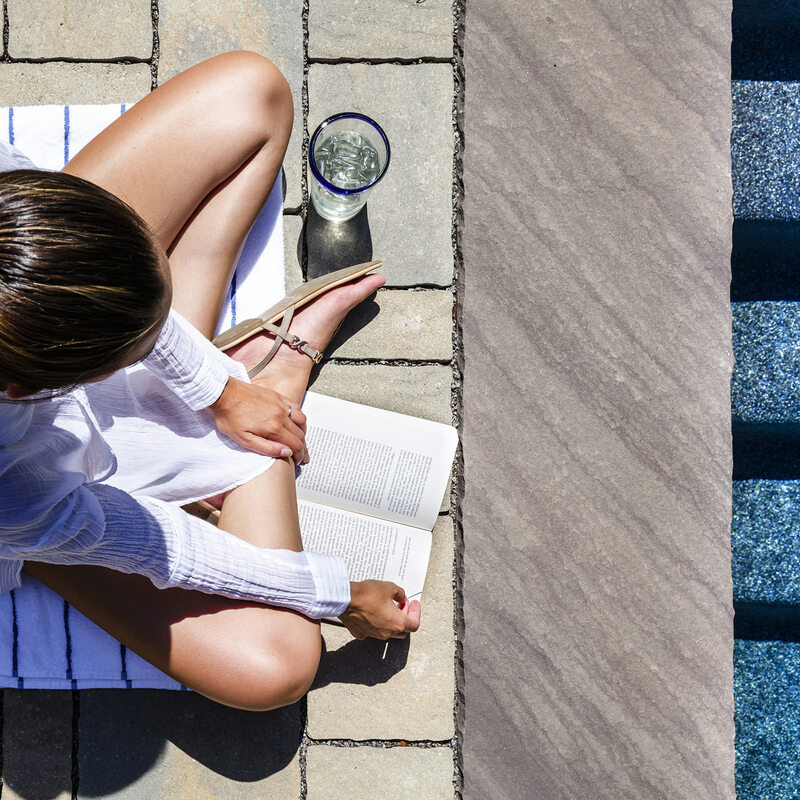 While a homeowner may elect to stretch their budget and include everything at one time, it may make more sense to do pieces at a comfortable pace. 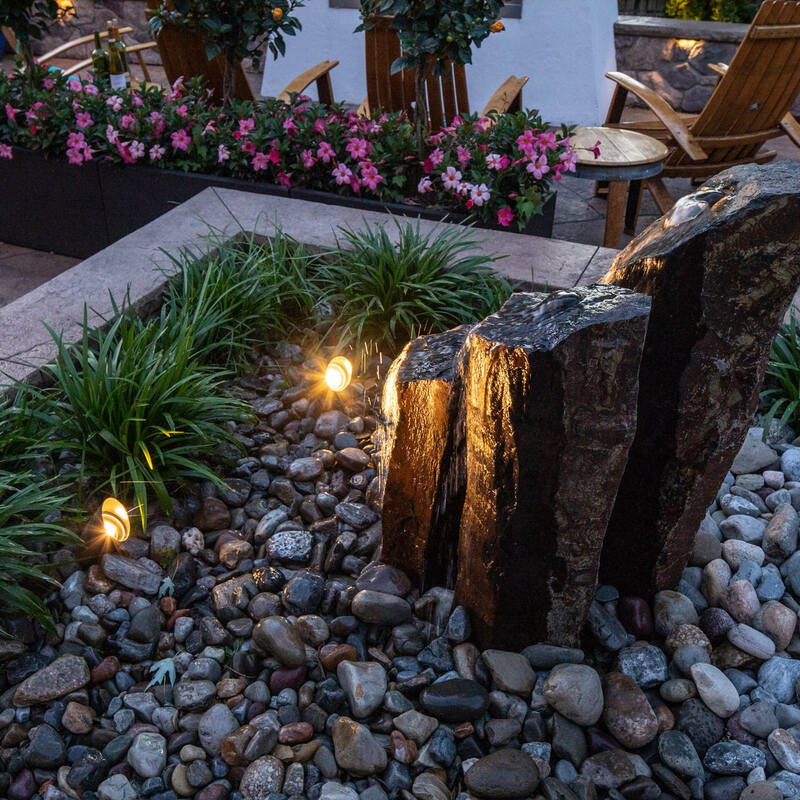 Comprehensive outdoor living spaces are obtainable overtime by having patience, a landscape designer that has their clients’ best interests in mind, and a master plan. 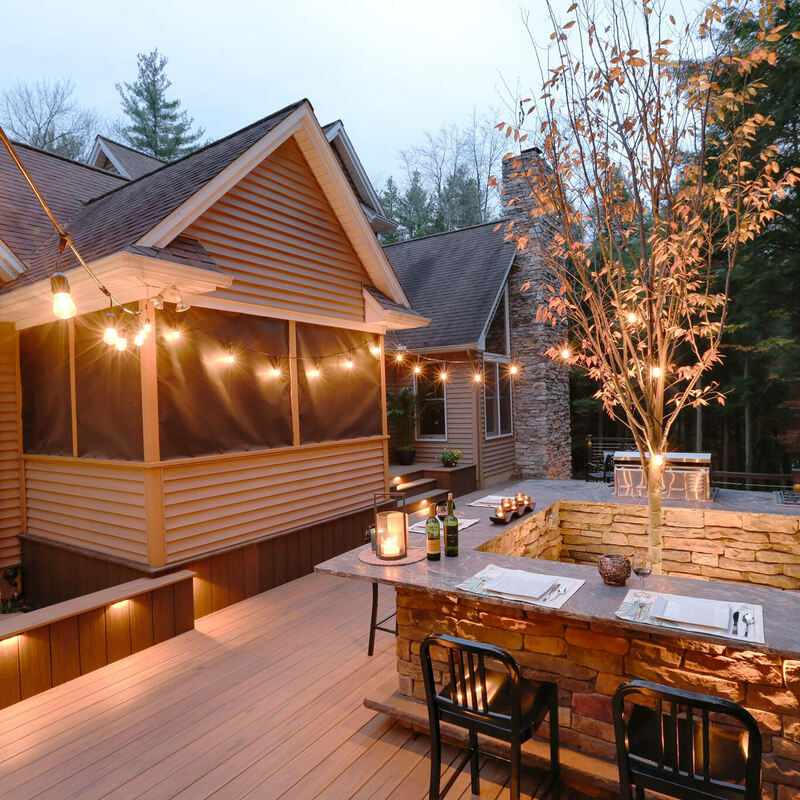 The first step in a backyard transformation doesn’t start with a cocktail napkin design or a backhoe, it should start with a conversation. Being open and honest with your landscape designer is the easiest way to decide what features should be included in the plan and which are pipedreams. It may be nice to have a large masonry fireplace, but if you only see your family using it once or twice a year, it wouldn’t really be worth the investment. Once the laundry list of features is weeded through and settled upon, the next step would be to implement everything into a comprehensive plan. It is essential to understand how your home and property will evolve over time. Defining the full scope of work in one master plan in the beginning is crucial. The complete picture needs to be recognized to understand how each feature will play into the other in a phased construction. Working smarter rather than harder is always the goal, keeping a consistent vision along the way. Working off one master plan will increase efficiency and make it possible to execute over time, as all pieces are already in place in one engineered strategy. As a high-level look into the future of construction, a master plan creates a “roadmap” to follow. This leaves the, “I wish I thought of that in the beginning” out of the conversation. Insider Tip: Landscape designers that create their master plans using 3D software will be to show you exactly how your outdoor living projects will look and function before any ground is broken. Find yourself a design/build firm that designs in 3D, it will certainly take the flat and lifeless feeling from paper plans, bringing them to life to give you the full picture! The phasing process must marry two things: the client’s desires and the interdependence of structures. A lot more planning goes on behind the scenes than what a homeowner might realize. During the phasing process, a design/build professional must consider several facets. Site access in the present and in the future, material purchasing, footer/conduit/foundation work for future phases…etc. all must be considered in a logical manner. Strategically planning ahead for future phases is key to saving time and money down the road. 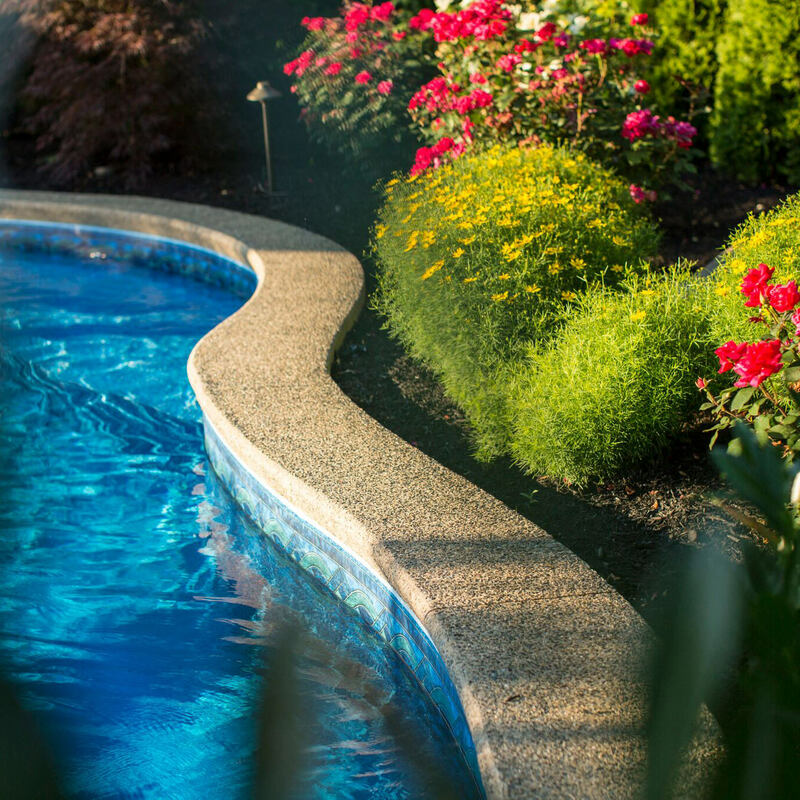 Keeping budget and landscape in mind, the end of each phase of your outdoor project should resemble a completed project, without any notion that a future phase is in the works; this is what will separate the novice from the professionals, the inadequate from the accomplished. A phased strategy is not only important to the overall project, it will also dictate the order permits are applied for and acquired. In most municipalities, permits are only valid for 1 calendar year from approval. So, while your master plan and phasing process have been decided, the corresponding permits also need to be applied for in the correct order and time frame. Typically, it will take 4-6 weeks for permits to clear for an outdoor living project; many homeowners don’t realize that a project can’t get started a week after they agree on their plan. Having patience during this waiting period is tough, especially when you know your dreamscape is on the horizon, but keeping composure tends to make the time fly! Spreading the cost of construction over a longer period of time allows for the larger picture to transpire in a segmented affordable way! 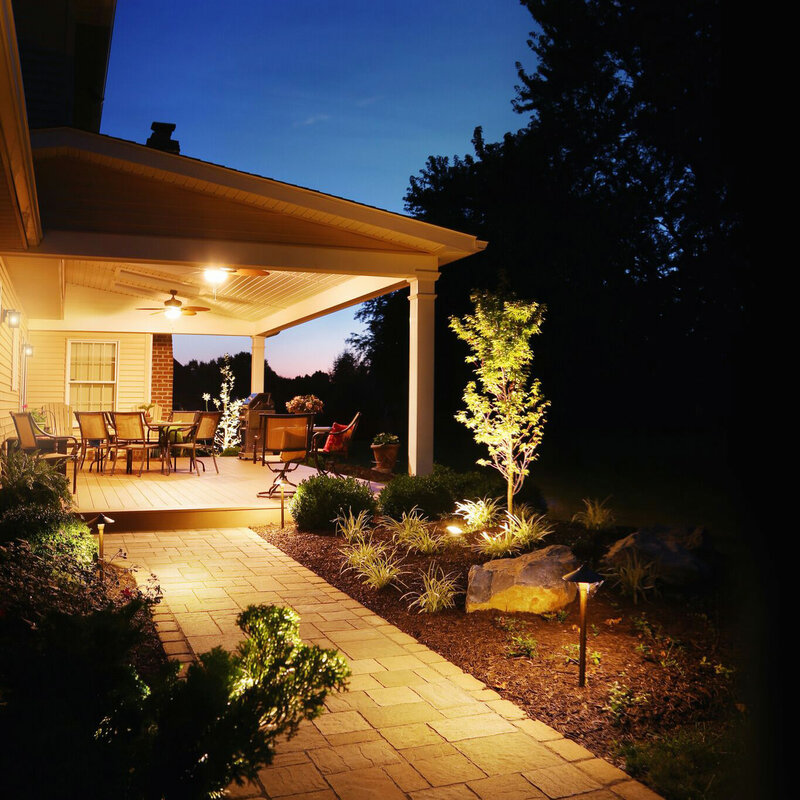 You may have years of enjoyment in your outdoor living spaces before the next phase gets underway! Phased approaches result in abbreviated construction times rather than months and months of disruption! Phased approaches take future plans into consideration, accounting for structural requirements to be implemented in the beginning…avoiding headaches down the road! A long-term relationship will be formed between you and your landscape designer. Learn to trust and speak freely…we all have the same ultimate goal in mind! 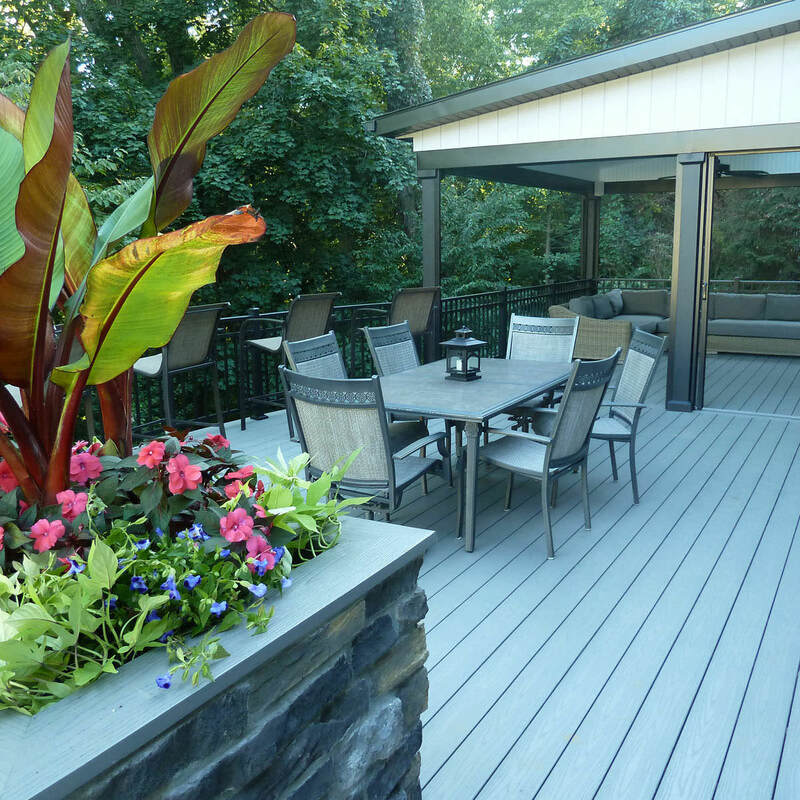 Keep in mind that every outdoor living project is different and what makes sense for one may not for the next! When considering a backyard transformation of your own, whether it takes a month, a year or ten years to complete, seeing all of the pieces fit into place is profoundly gratifying because you get to witness the transformation of your house into a home. 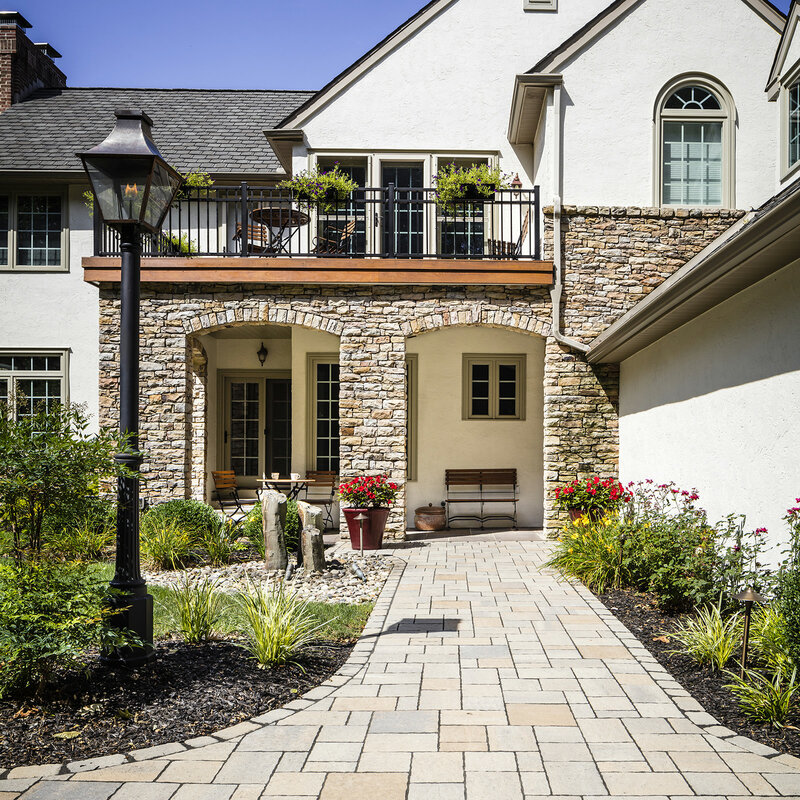 For those wishing to explore their outdoor living options in the Poconos, Lehigh Valley through the Main Line of Philadelphia and western New Jersey, MasterPLAN Outdoor Living would love to help you discover the full potential for your property! 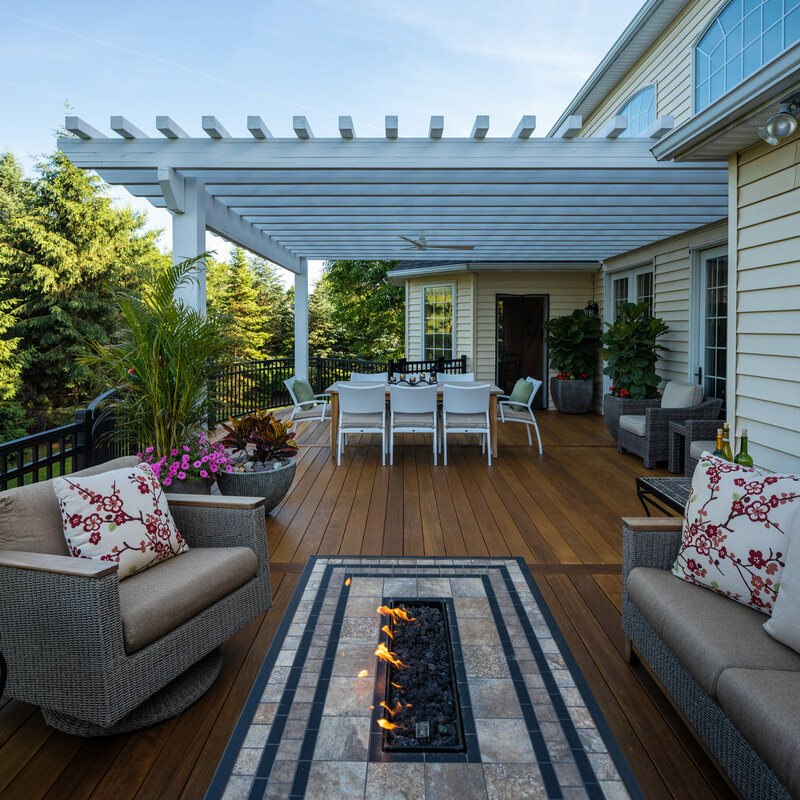 Reach out to MasterPLAN to open a conversation about your outdoor living dreams; we would love to welcome you into the MasterPLAN family! !